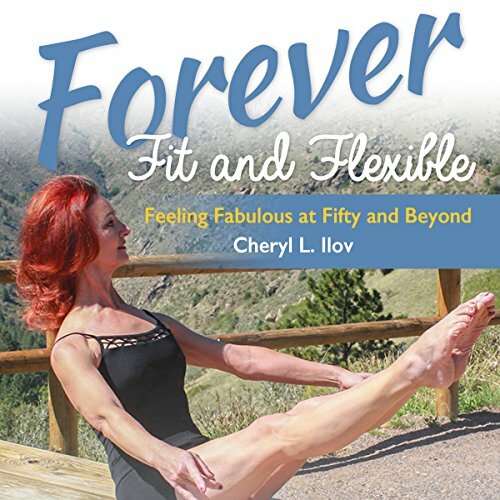 Showing results by narrator "Cheryl L. Ilov"
Do you believe getting older means losing health and vitality? Here is your path to feeling youthful and vibrant. Imagine starting each day with a spring in your step. Envision liking what you see in the full-length mirror before you get dressed. Now visualize that you can engage in any activity with strength, grace, and confidence.